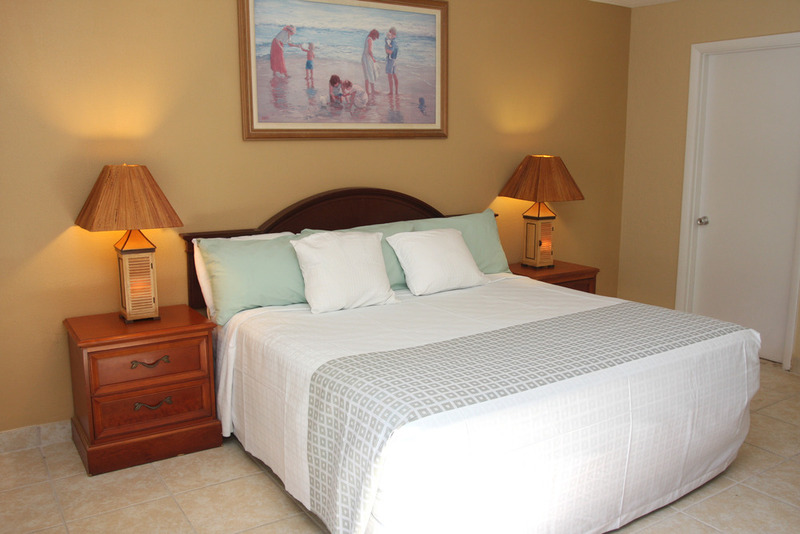 Max Occupancy: 4 King Ocean View Efficiency has a private balcony or patio, one king size bed and one sofa pull-out bed. Efficiency is complete with a sink, microwave, 2 burner hot plate and a refrigerator. Includes in room WI-FI and complimentary continental breakfast.